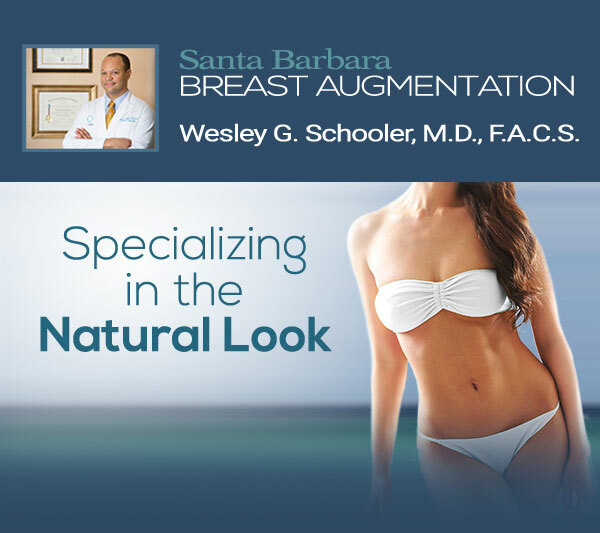 Advanced technology and personalized treatment produce a seamless surgical practice. Thank you for everything! You made my decision to choose your office very easy due to the friendly and knowledgeable staff. Thank you, Thank you!